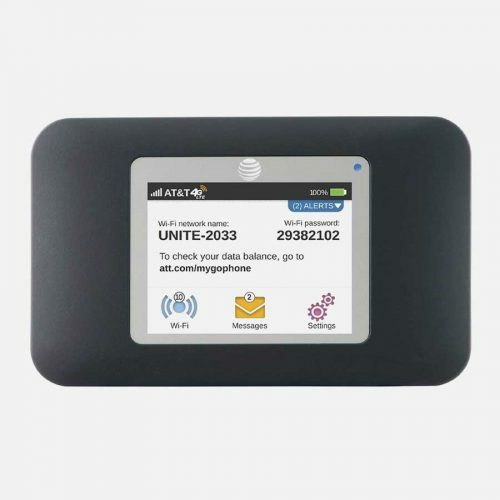 The Mifi 2 is one of the leading unlocked hotspots and is the perfect choice for someone who needs to connect to the internet from anywhere, without having to compromise on security. This device is covered by the Mr Aberthon 2 week return policy, no questions asked. Click here to find out more. Weighing in at a mere 1.6 ounces, this Novatel Wireless Mifi 2 is extremely light and one of the most popular mobile hotspots on the market. The sleek design and finish is characteristic of a high-end sports car. The battery pack is rounded and sits at the top section of the back. It’s clever architecture enables the user to place the hotspot against the table without loosing easy access to the screen. The touchscreen screen spans 2.8 inch with high color. In addition, the navigation and settings for this device are user-friendly. They are mapped out in an orderly and convenient manner. “Unlocked” means that this Novatel Wireless is not connected or locked-into any network or a plan. You can simply use this device with any plan, and then without incurring any fees associated with plan cancellation, you can switch over to the next plan (or country). It’s really that simple. “Unlocked” means unlocked. The greatest advantage of our selection is that all the hotspot devices that we carry are all certified unlocked and will work with any plan across the country (and almost all plans throughout the world). This means that you can take your unlocked hotspot with you on vacation and just pop in an international sim card. Prior to this device being unlocked, it was solely being sold as an AT&T branded device. It included AT&T logo and bloatware, and it still does. Yet now you are no longer being told which company to go with as it will work with an GSM networks worldwide. How great is that? How we rank the Unlocked Mifi 2? We gave the Novatel Mifi 2 a ranking of 8/10. 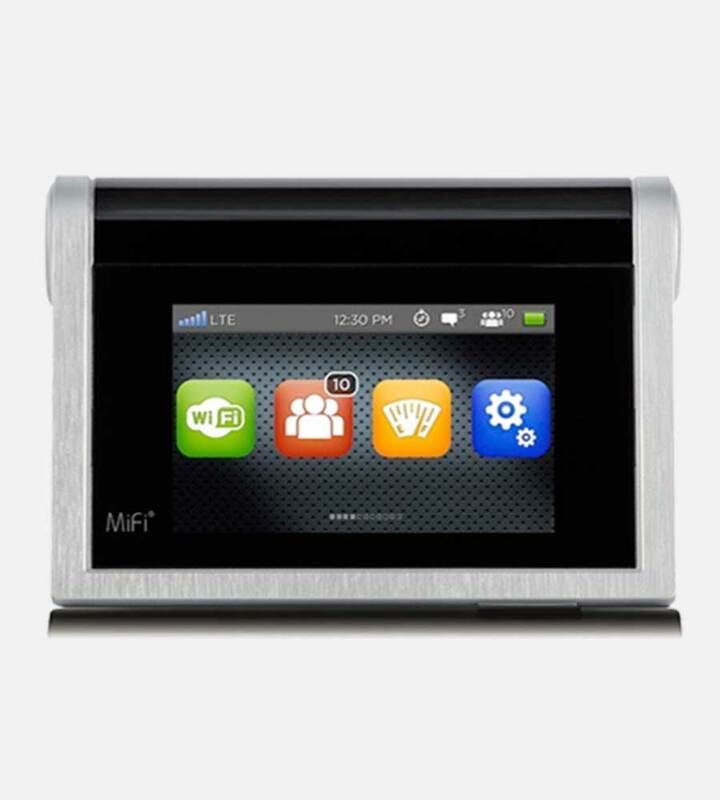 Below is a breakdown of what makes the mifi 2 such a perfect device. Does the Mifi 2 have security measures? Yes. 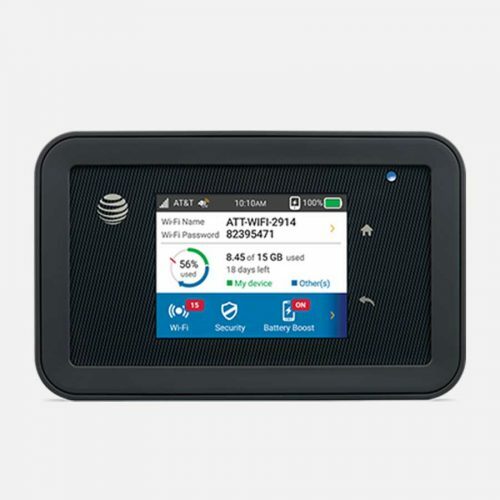 The Mifi 2 has state-of-the-art security that will enable you to connect your devices up to it with confidence. The MiFi 2 comes equipped with advanced security features, including VPN pass-through and a elaborate Wi-Fi protected setup. Good question. On a side note, shipping is on us and will not cost you a penny. Your package will contain a brand new unlocked Novatel Wireless Hotspot accompanied by a removable battery, a charging USB dock and a separate USB charging cable. There will also be a rounded cover for the battery. On top of that, the screen sports a screen protector and comes wrapped in plastic. Mr Aberthon has a 14 day return policy on the unlocked mobile hotspots in the collection. If, for any reason, you choose not to keep your device (at an non-damaged state), we will accept the hotspot and return a full deposit. Until 30 days you will be able to receive store credit. If you have any questions that you would like to add to the list, please feel free to send it to our customer service. Q: Which networks does the Mifi 2 work with? Is this device unlocked? 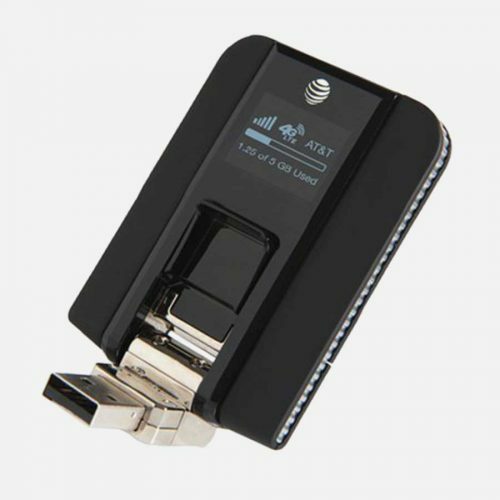 A: It is a AT&T branded device that is unlocked to all GSM networks. That means it will accept plans from AT&T, T-Mobile, Metro PCS and any other GSM network worldwide. Check with the local network before you travel to ensure that they are GSM and that this device will work with them. Q: Will this work with Verizon? A: No. This is a GSM unlocked device and will only work with GSM networks. Verizon as well as Sprint are both CDMA networks and will therefore not work with this device. Q: What size SIM card is compatible with this hotspot? A: The Mifi 2 uses a Micro SIM Card. That SIM card is in between the standard and micro size. When setting up a network plan with a provider, they will give you the proper SIM for this device. If you are switching devices, simply contact them for the Micro SIM. Q: Does it connect to 3G or 4G internet? A: It will connect with either 3G or 4G, depending on what the fastest available signal is. This way you can make the most of your hotspot device and have the most connectivity ever. Q: Do I need to pay for anything else after I buy it? A: Yes, buying the device is a one time cost, however you will also need to set up a monthly data plan for it to get its service. Think of it like buying a phone and a phone plan. Once you connect it to a network plan, it will give off Wi-Fi signal for devices to connect with. Q: Will the Mifi 2 give internet to my laptop? A: It will give internet to any device that is able to connect to Wi-Fi. That includes laptops, tablets, mobile phones and other Wi-Fi connecting devices. Q: How many devices can get Wi-Fi from the Mifi 2 at once? A: The Mifi 2 can connect with 10 devices at the same time, letting you share the Wi-Fi with friends on a trip without having to worry. The only thing to ensure is that the data plan has enough data as the more devices are connected, the more data is being used up. Q: Can I set up a password so no one else uses up my data? A: Sure, these devices are created to give you the controls over your internet. You may change the username as well as the password on any hotspot device that you purchase. 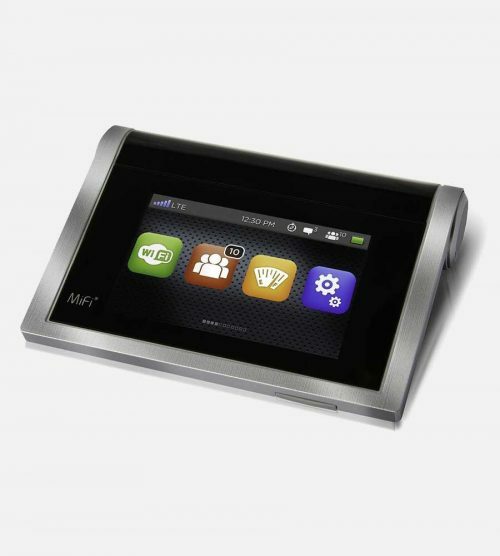 The Mifi 2 has a great screen that makes the process quite easy.